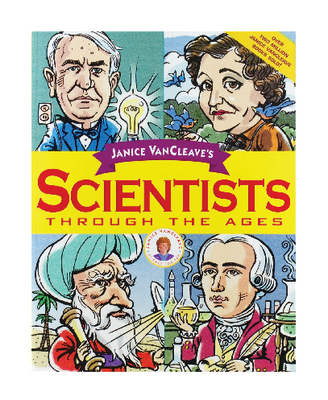 Read about of some of history’s greatest scientists and try fun experiments that demonstrate their theories. Scientists Through the Ages profiles the lives and work of more than 25 important thinkers in astronomy, biology, chemistry, earth science, and physics. This exciting book includes short biographies of the scientists, descriptions of their contributions to science, and simple experiments that reveal some of their most important discoveries. Softcover, 122 pages.